Interested in continuing your post-high school education at an accredited institution? Want to receive financial assistance for an important seminar or workshop that expands your knowledge? 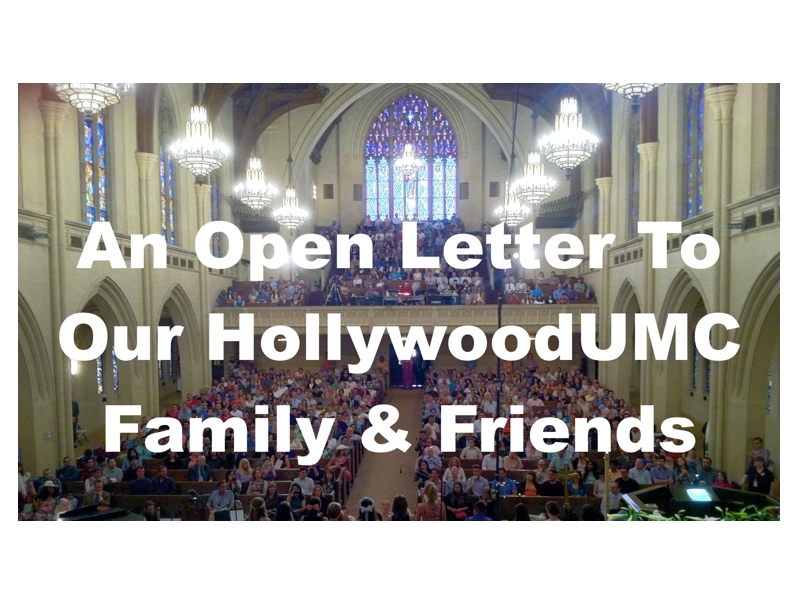 “The Leon and Susie Hawkins Education Fund” is open to all members at both church campuses who have joined Hollywood UMC. 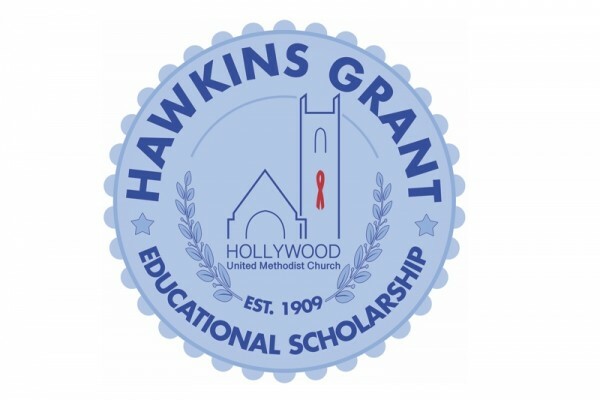 Awarded grants are based on scholastic achievement, financial need, merit and special accomplishments. 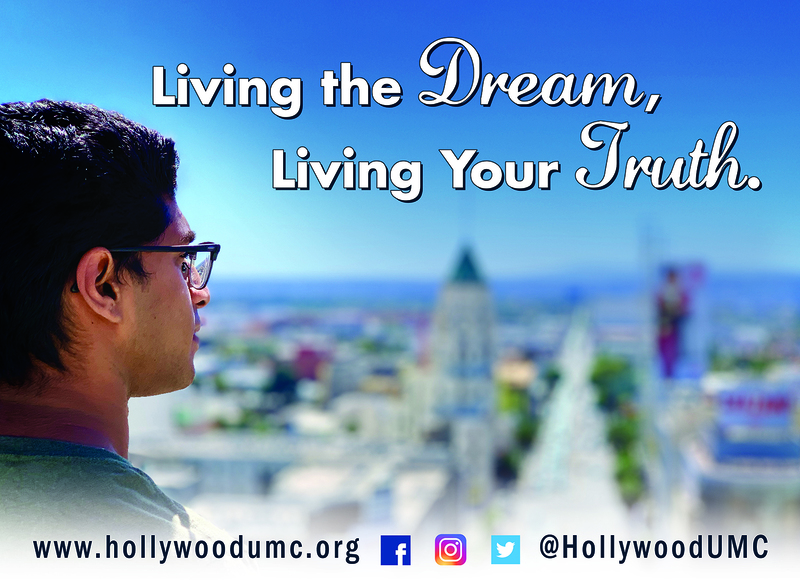 Applications are now available at the Welcome Table, or to request an application, email scholarship@hollywoodumc.org.